Welcome to Woof Wednesday. Please meet some great dogs from CA, GA, NJ, NY, PA and WI all in need of good, loving homes! Cookie and Mr Snuggles are a one year old American Water Spaniel Terriers. 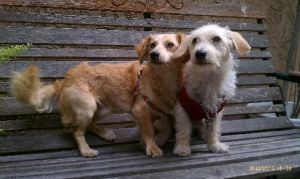 They are a bonded pair who will only be placed together. Perfect for a busy family. Small enough to fit into a pet carrier/purse and transport, you will want to take them everywhere with you and your family. They dance, they play, they love you! Sleep with you, eat with you, they don't beg, they know how to sit and stay beautifully. Love to go on walks. They are working on liking cats right now and kitty thinks it will be successful in a few weeks. Very trainable, food driven, sweetest of temperaments. Let's find these two sweeties a great home! 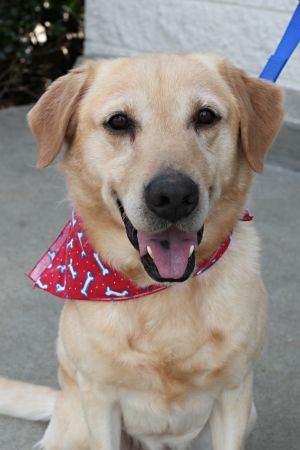 Kaubie is a Labrador Retreiver and absolute hoot. He is so much fun in groups, and he listens so well. I was able to call him in the middle of a playgroup, he came right to me, and went straight into his room with no problem. 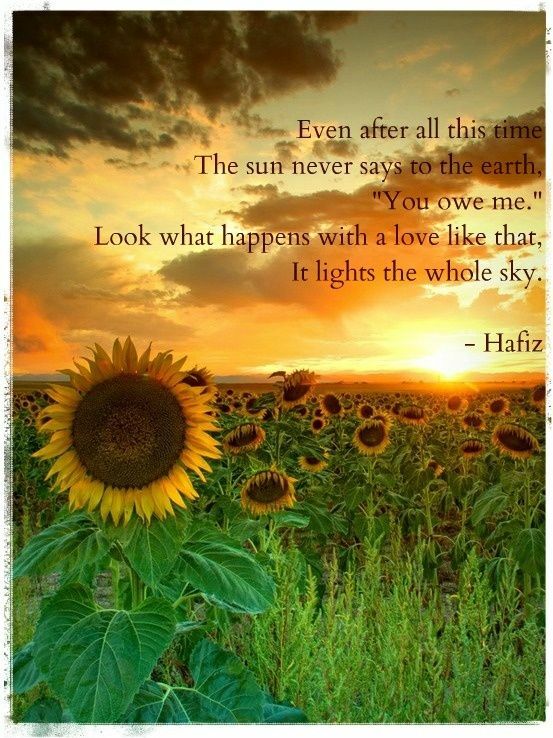 He is a sweet heart. This is one sweet boy. Kaubie is sadly an owner surrender that said, he has a personality that is sure to win you over. He has spent the last 3 months in boarding due to his former family's situation now he is our care and we would love to find him a home. Kaubie is 5 years old, energetic and knows how to sit, lay down and say his prayers too great on the leash and rides wonderfully in the car too. He is just a beautiful boy looking for his home come and see Kaubie, you won't be disappointed he is a great dog!! From the former owner, Kaubie is pure bred but not registered. We were told both of his parents were champions. Let's find him a good home! 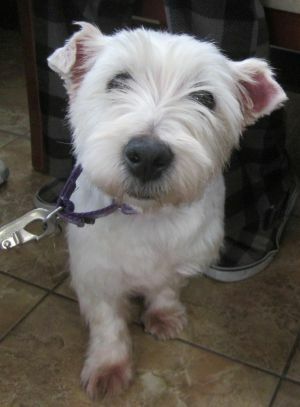 Gertie is an adorable 5 year old Westie rescued from a puppy mill. She is shy but sweet and loves other dogs, and is looking for a calmer home with at least one other friendly dog to help her feel more comfortable. 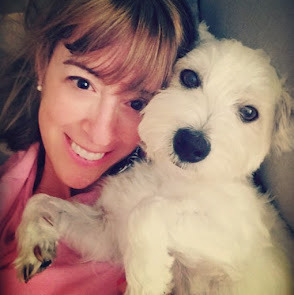 Her little Westie ears are crumpled from years of untreated chronic ear infections they are being treated now but because of the scarring she may have some chronic ear issues that need care. Please submit an application if you are interested. Please let's find her a loving home! 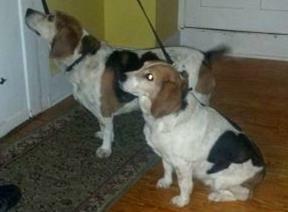 Mac and Mabel are two bonded 8 year old male and female beagles from the same litter and they must be adopted as a pair. Mac is a loving mush and likes to give kisses and Mabel is totally sweet and very girly. They like to talk to each other when out in the yard playing. These dogs will be shown by their owner who can no longer keep them and potential homes will be screened by senior pets nyc. If you want an instant canine family of two loving sweet fully vetted dogs. They are great with kids from babies up to teens. Please lets find this pair a great home! Honey is a sweet dog. She knows all the basic commands and is house trained. She is basically just the perfect dog. Honey is extremely happy and loves attention, her favorite thing to do is cuddle on the couch. She also enjoys going for walks. Gets along well with small dogs, however cats and large dogs are a bit scary to her so she would prefer a home as an only pet or maybe with a buddy her size. Please let's find this little girl a good home! 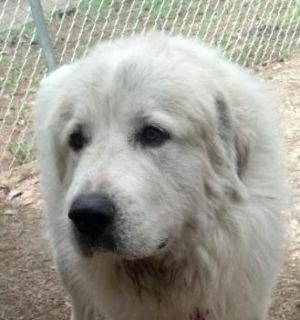 Mia is a 2 ½ year old female Great Pyrenees a rescue dog in the truest sense. Mia was impounded by the police department after they received several complaints regarding Mia's care or lack of it. When the police arrived they found this beautiful dog chained to a post without food, water or shelter. Needless to say, Mia is enjoying her new lifestyle and thinks that a warm and safe place to sleep, exercise, companionship and lots of love suits her just fine! Since her arrival we have learned that Mia enjoys her walks on a leash, tolerates grooming, and loves to ride in the car. Please lets find this girl a loving home! Yes, I would but I would love to be included in your blog. my name is Sheila I live in Ventnor New Jersey. I have a pet rescue. Due to a living situation I cannot take any more animals, at my house. I have a few animals trying to rescue. One is in North Carolina, an 8 year old cocker spaniel. I'm working with the woman Cindy in Wilson North Carolina. trying to rescue the dog before the owners taken to the pound and immediagely put down in Wilson North Carolina , this dog is a free dog plus free transportation. another dog is in Statesville North Carolina, this is a 8 year old I believe beagle, where the pull fees have been paid transportation can be arranged for him through pilot and paws.. name is Elinor, and we have till Friday March 22nd to save. otherwise this dog will be put down. the info for this particular dog is on seniorpets NYC.org. I'm also trying to place a 7 year old cat, a golden tabby, that has been declawed and neutered. this cat is in Toms River New Jersey, the owner took him to a shelter which 1 I'm not sure of, but a friend of mine emailed me about the situation. the reason she dropped him at the shelter so to speak, she was moving to North Carolina with her new boyfriend. anything you can do I really would appreciate thanks again.